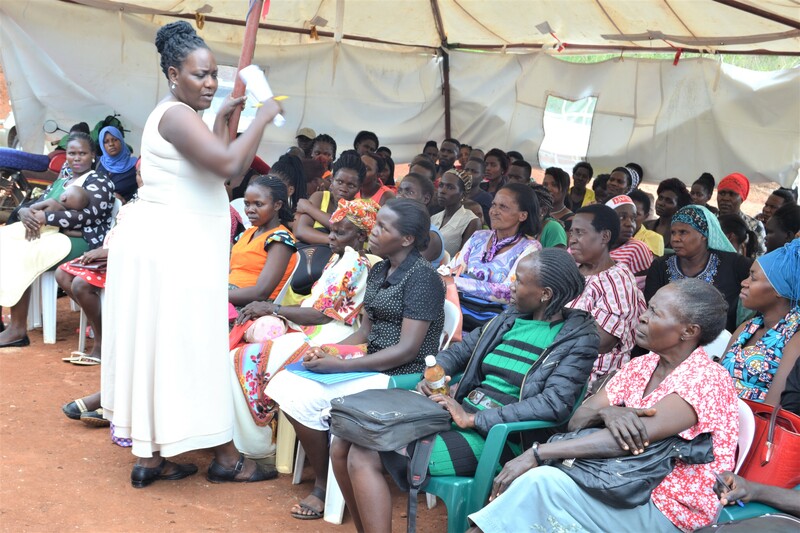 Young mother’s gatherings are organized to continually educate and empower them to succeed in life. 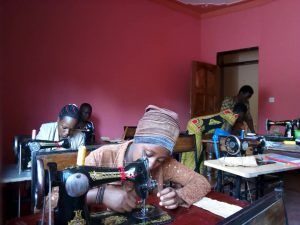 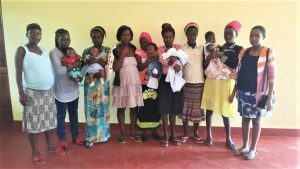 We have mobilized young mothers through some of our tailoring programs helped to empower them with vocational skills. Through gatherings like this we have brought in community workers to talk to the mothers and help them overcome the challenges of life.